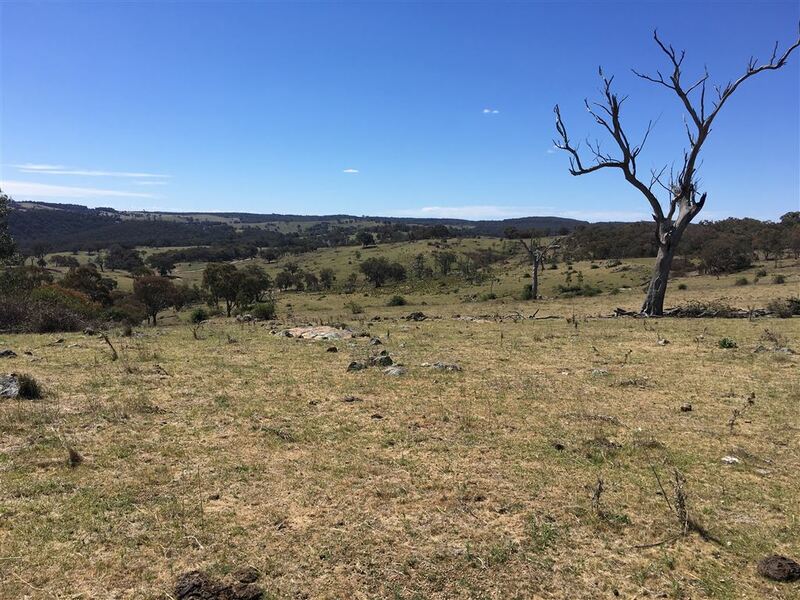 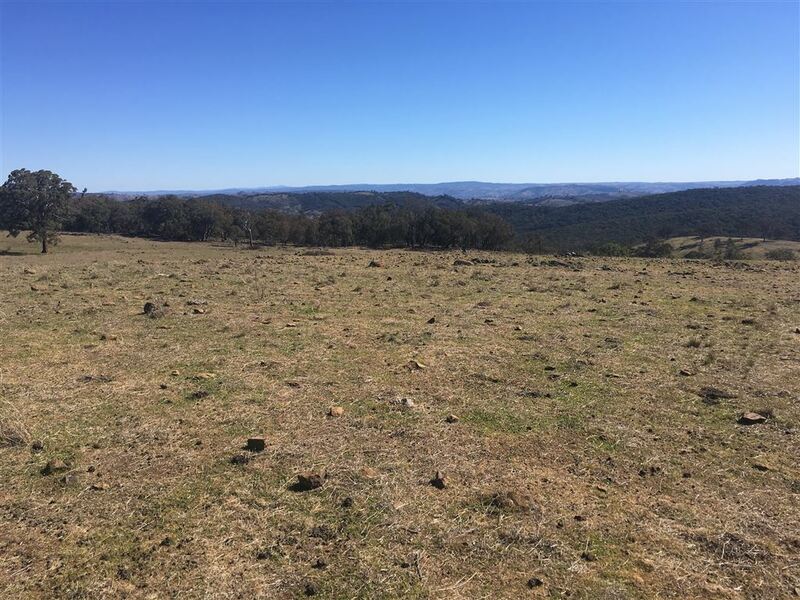 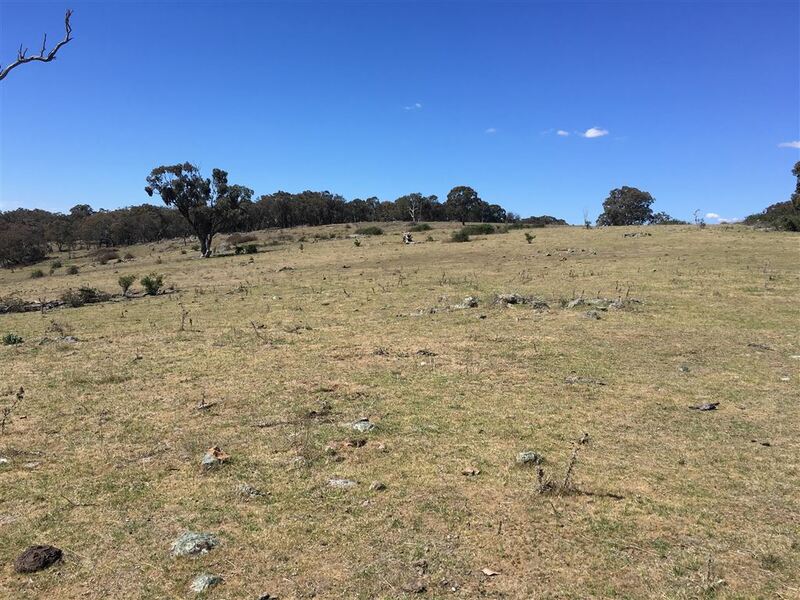 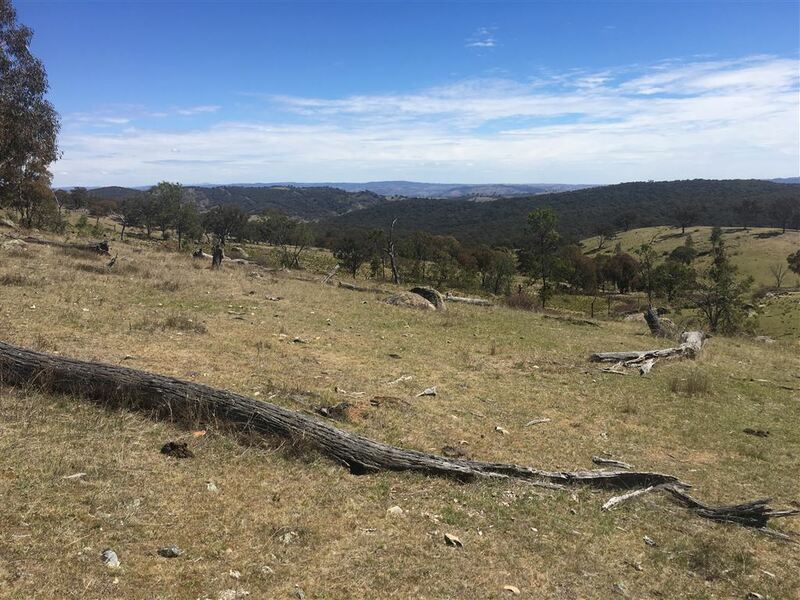 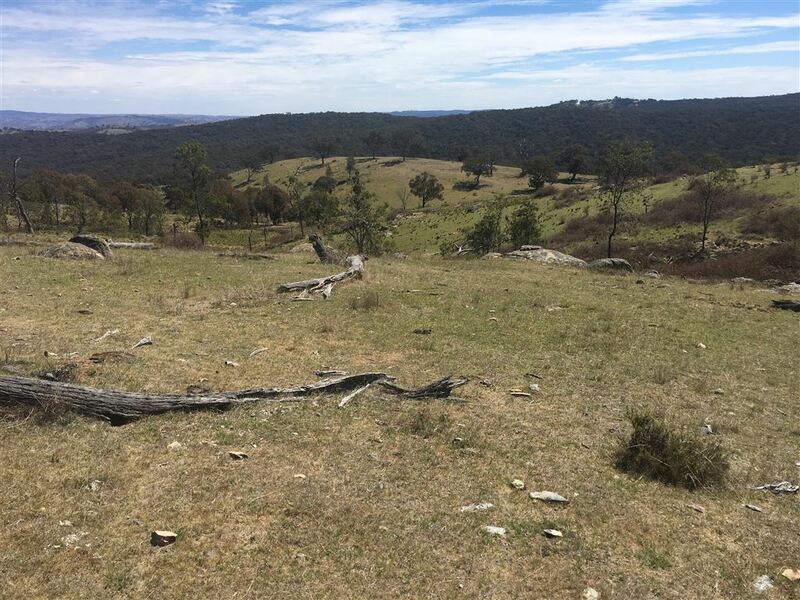 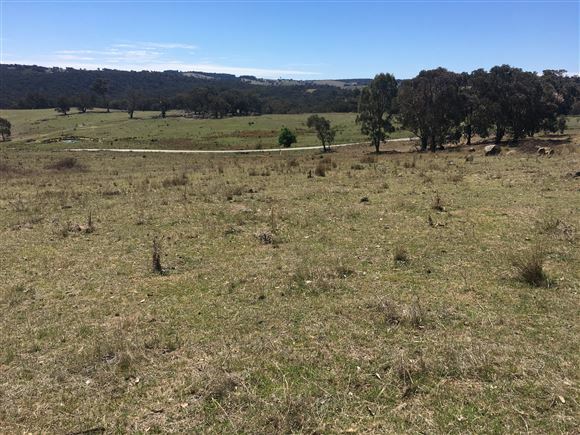 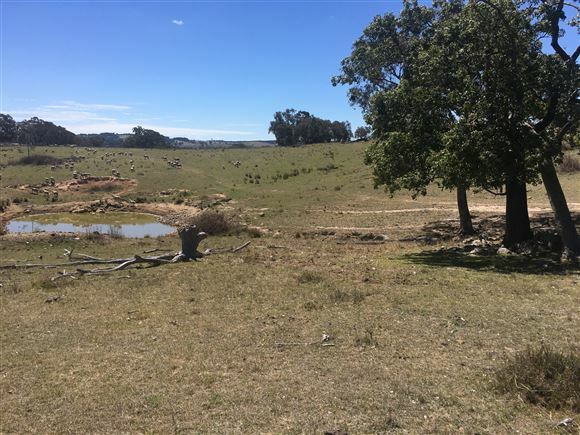 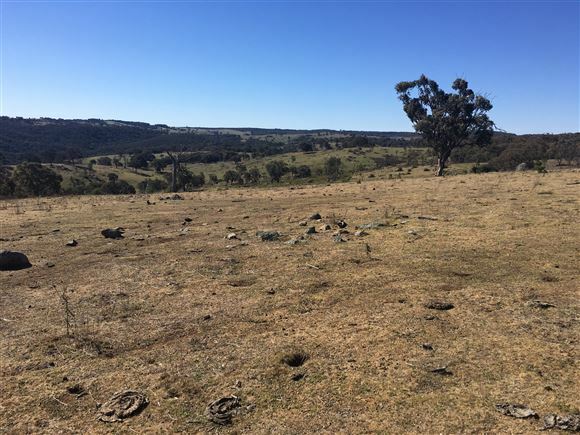 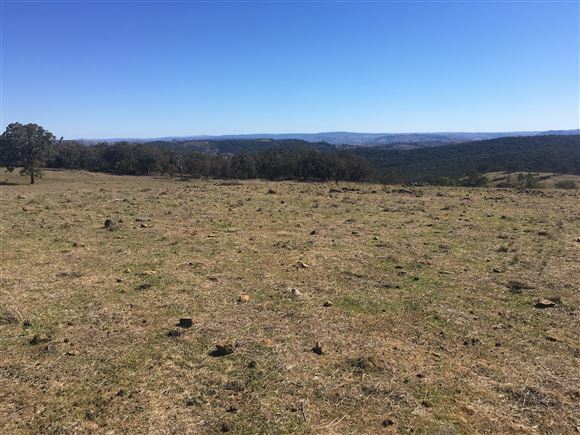 One of three lots available approximately 45 km from Mudgee. 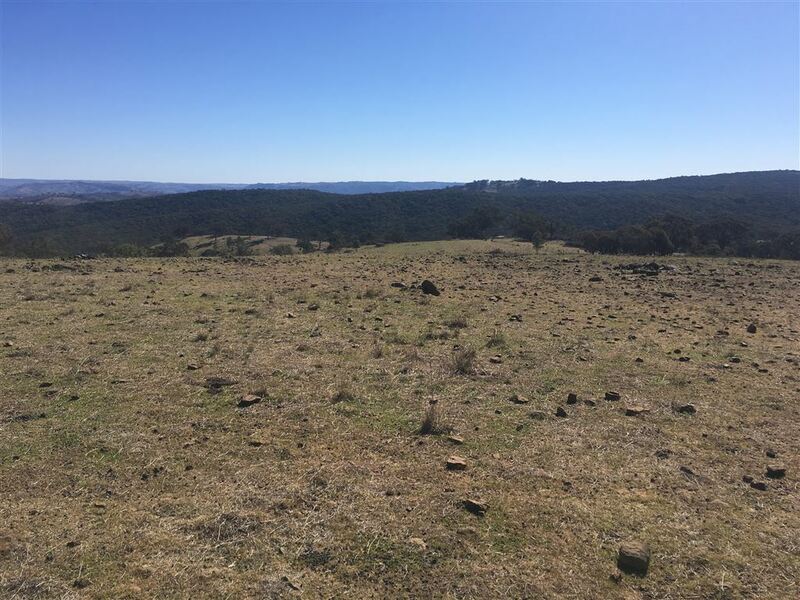 This 290 acre block is ideally suitable for a mix of grazing and recreational use. 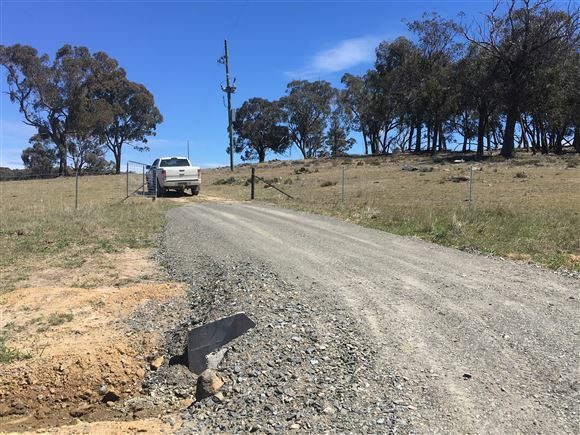 Direct access off a council maintained all weather road means you can lock the gate if you choose, and come and go as you please. Power & phone run through this block so a connection to a house of shed could hardly be easier. To make your decision as easy as possible we have nominated, and had approved by council, a spectacular building envelope with amazing views south to Mount Canobolas. 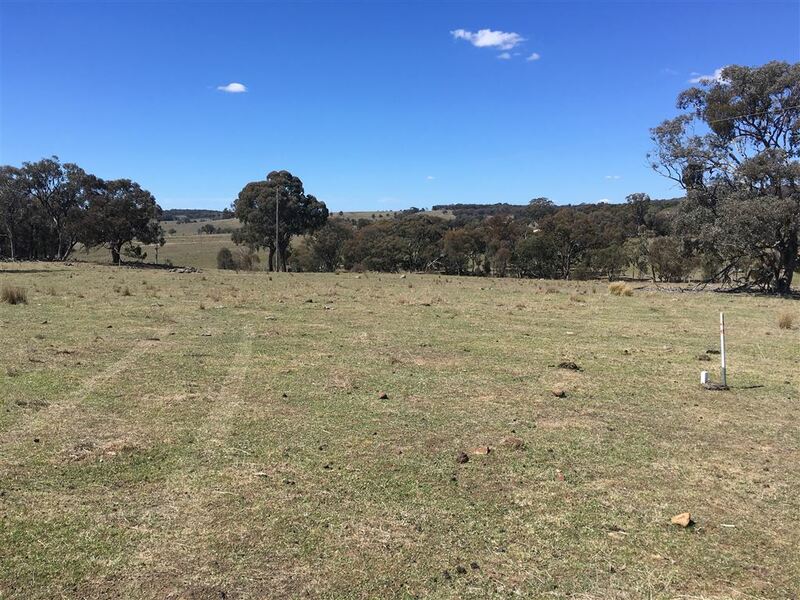 Your property is fenced into three paddocks. 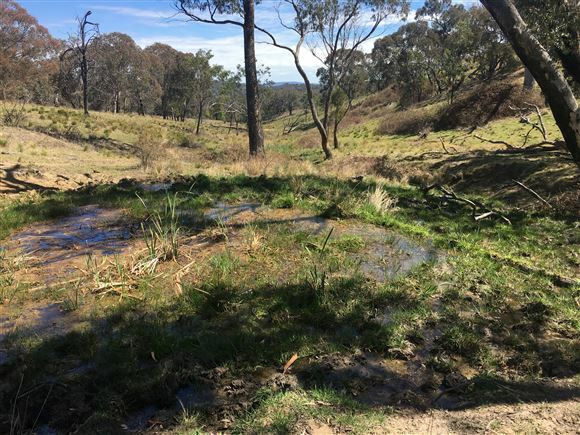 Livestock are watered by 2 dams and there is a really good natural spring. 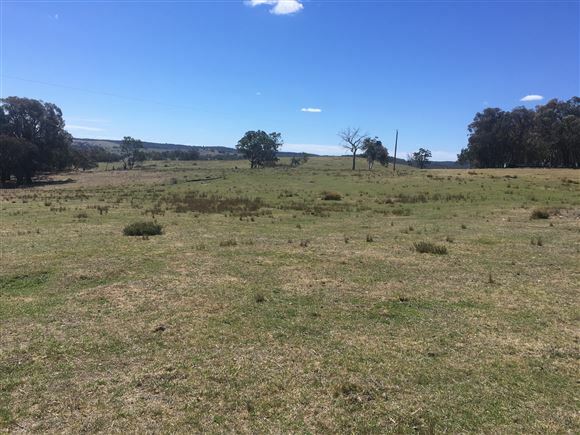 If you are ready to buy Id love to show you - Call Stewart to make an appointment to inspect. 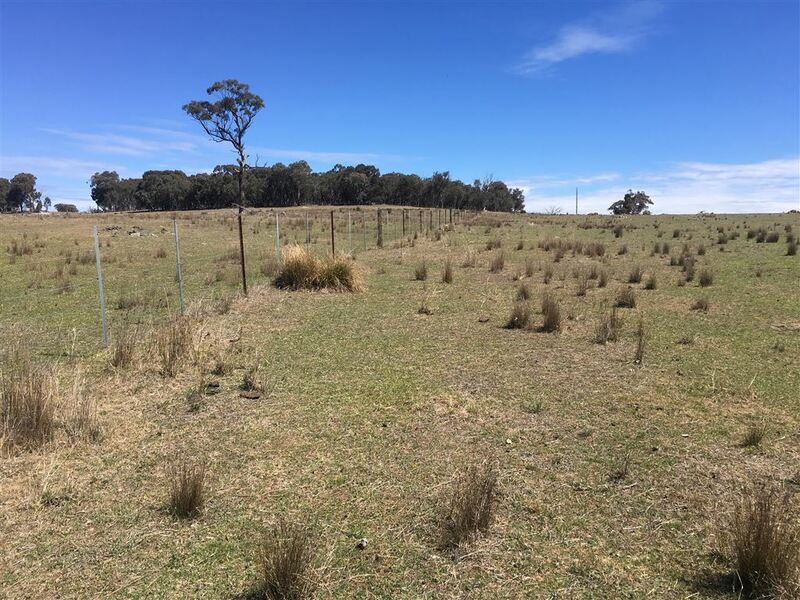 Fencing: Fencing - Type & Condition: Fencing is in sheep proof condition. Topography: Undulating to hilly topography. 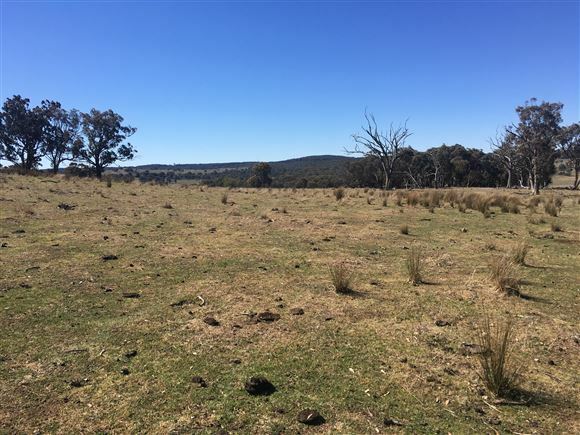 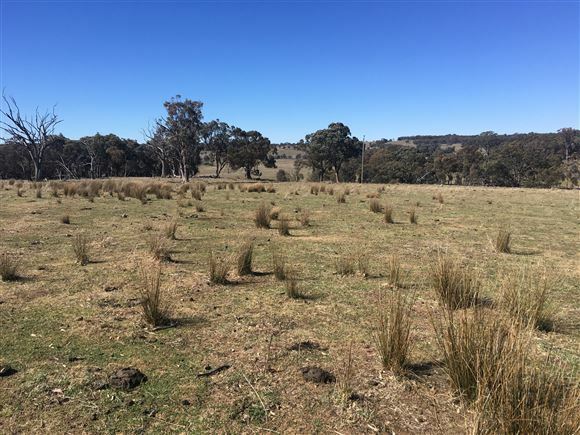 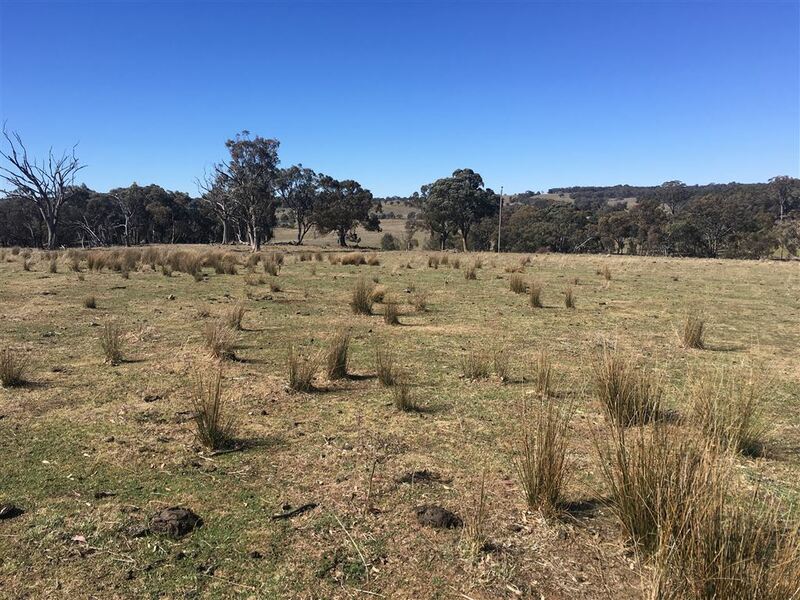 Present Condition: A terrific mix of recreation and grazing opportunity showing signs at the time of listing of early spring native pasture growth. Soil Types: Medium red clay loams with some area of red basalt soils. Shelter Trees: Stringy Bark, Box, Gum and Kurrajong trees. Water supply: Stock water is supplied by 2 dams and a very good natural spring. Shedding and Improvements: No structural improvements. 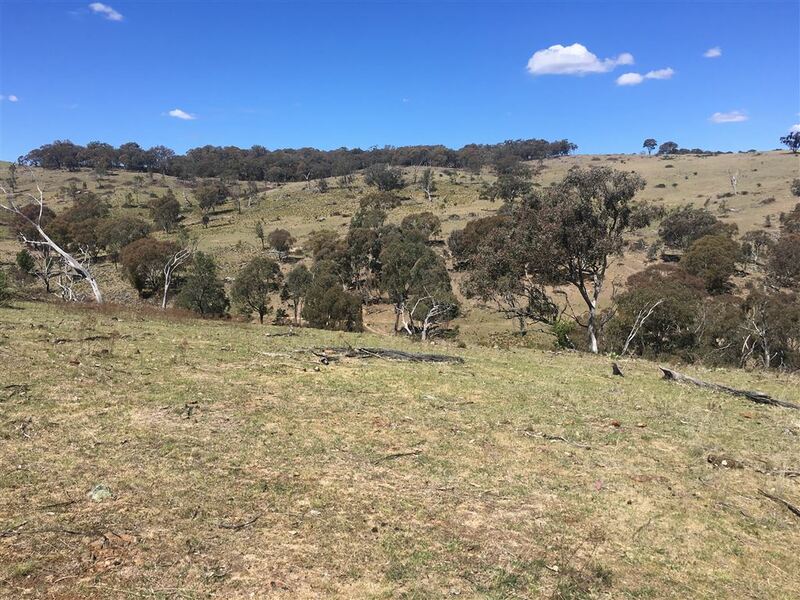 DA Approved for a dwelling entitlement. 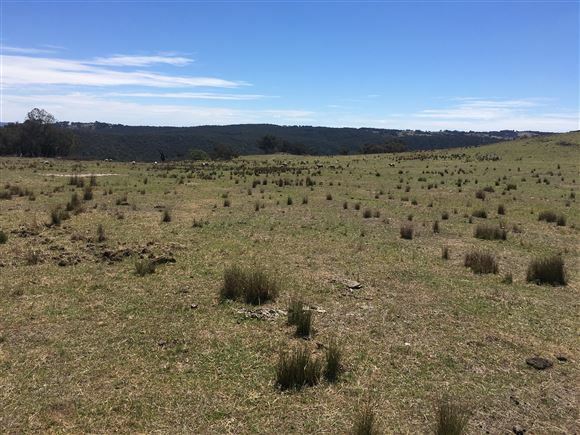 Land Usage: Currently the land is used a part of a larger holding grazing sheep and cattle.